Tired of getting your PCB orders late. 1. Our Customers tell us that they buy from us because we are RELIABLE…that they can count on us to do what we say we will do. It's as simple as that! More than 500 new customers have come to Vin Solutions over the past 12 months with many coming as referrals from satisfied customers. We now have earned the trust of over 58 ENGINEERS and 200 CONTRACT ASSEMBLERS who depend on us for their PCB requirements. 2. we have dedicated executives to take care of every customers order. 3. We have the BEST ON-TIME SHIPPING RECORD in the industry, and we are now shipping over 50% of our orders early! "If we cannot locate the components!,that means component does not exist"
we offer our customers a multi-channel choice for over 40,000 stocked products, supplying a comprehensive range of electronics, electrical components and electrical parts from over 800 suppliers. With a further 50,000 products coming in 2008 our range of products continues to grow offering our customers the latest technologies. 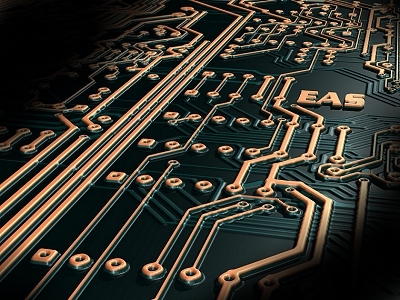 As an experienced electronics supplier founded in 2004, our systems allow flexible ordering and delivery of electrical parts suited to your individual requirements, we aim to be the most efficient and approachable electronic component supplier you will ever deal with. Our electrical parts supplier system provides next-day delivery on our huge range of electronics, electrical components and wholesale electronics. Vin solutions were the first electrical component supplier to offer 24 hour service 365 days a year with one of the few truly free technical support systems available for any customer queries. With a wide range of ordering options available to customers we aim to fulfill every customers needs. Ordering is available via eMail, phone, fax or post. Our role is to make it as easy as possible for you to do business with us. 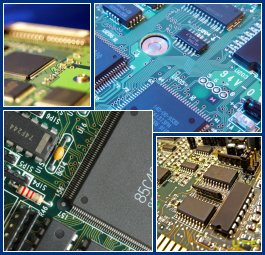 Vin solutions can supply you with electrical parts including capacitors, transistors, resistors, diodes, fuses, integrated circuits, semiconductors, transformers and many more electrical items and components.